This was likely a grocery store. The style was among the most common in early-20th-century Georgia. It was a grocery store. It was called Goolsbys. The Goolsbys were prominent citizens in Woodland, Manchester Talboton & Warm Springs. Roy Goolsby’s family owned it. This was a “variety” store, antique store, – you name it. 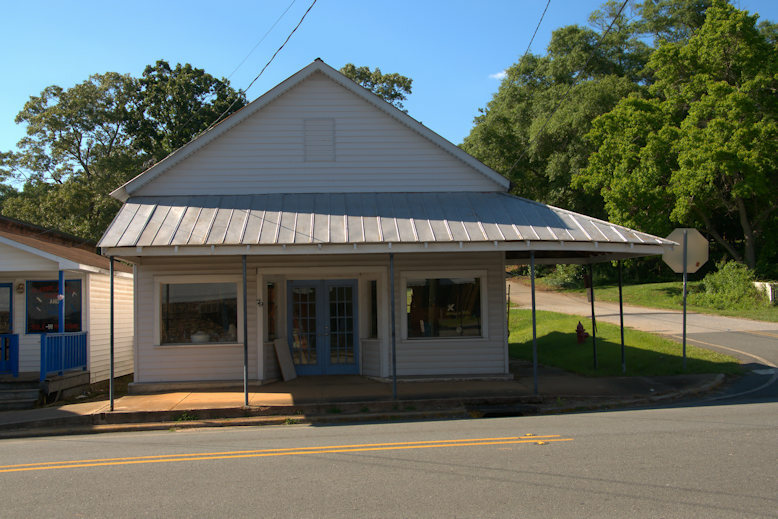 – It is across from what was Goolsby Grocery and the U.S. Post Office. The building next door was where the men of the town played cards!! © Copyright Brian Brown Photography/Vanishing Media USA 2014-2019. All Rights Reserved. Unauthorized use of this material without express and written permission from this website’s author/owner is strictly prohibited. Excerpts and links may by used, provided that full and clear credit is given with appropriate and specific direction to the original content. For my purposes this now applies to Pinterest, Facebook group pages which collect photos without attribution, Tumblr, and all other photo harvesting platforms. Unauthorized use of any material on this site is a violation of copyright. Please report broken links and violations of copyright.